This was amazing! I doubled the recipe for four people and we hardly had one serving left! This is now in our regular meal rotation. It is so easy to make and it taste soooooo good. We also put the mixture of rice and meat in butter leaf lettuce leaves and ate it like Korean BBQ. Highly recommend this!!!!!! 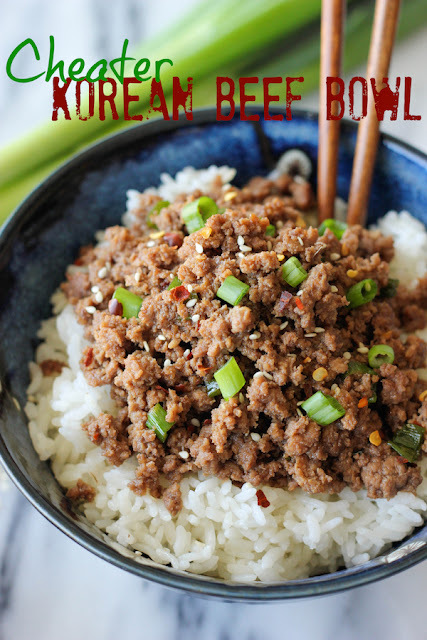 In a small bowl, whisk together brown sugar, soy sauce, sesame oil, red pepper flakes and ginger. 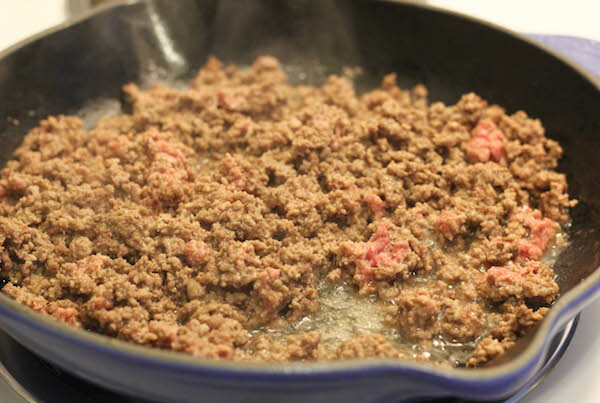 Heat vegetable oil in a large skillet over medium high heat. Add garlic and cook, stirring constantly, until fragrant, about 1 minute. 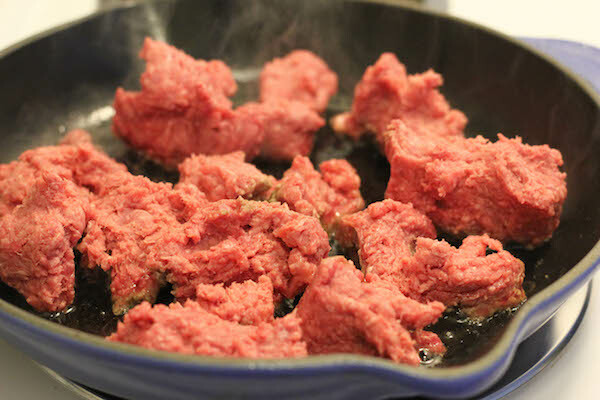 Add ground beef and cook until browned, about 3-5 minutes, making sure to crumble the beef as it cooks; drain excess fat. Stir in soy sauce mixture and green onions until well combined, allowing to simmer until heated through, about 2 minutes.